Wow, what a great giveaway for all the coffee lovers out there! Best of luck! This post contains affiliate links and if you purchase an item through her link, Deliciously Savvy will receive a small percentage of your purchase. 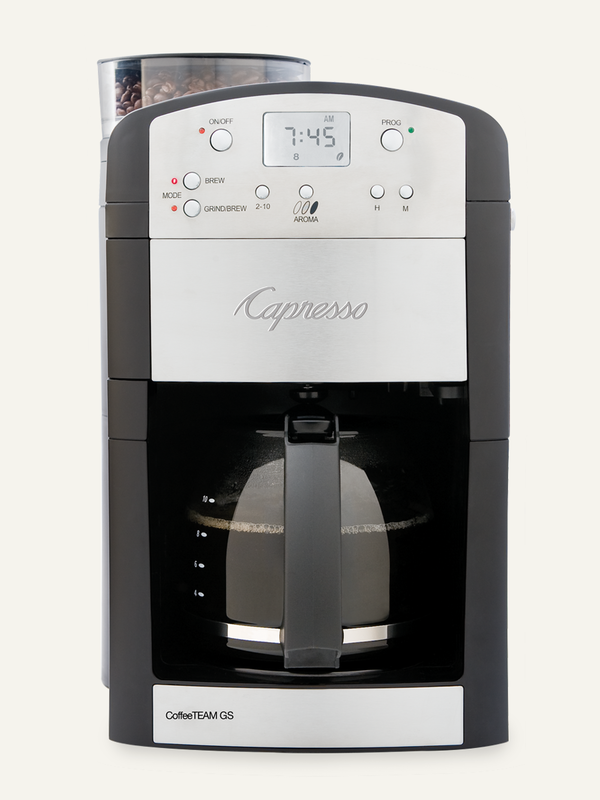 The Details:1 Lucky Winner Will Receive a Capresso CoffeeTEAM GS 10 Cup Grind & Brew Coffee Maker Valued at $200+! I would like to have the 10 cup rapid brew.